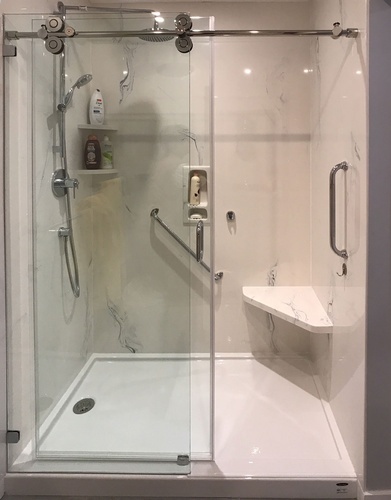 Our mission of providing bathroom and home modification services for seniors began with our vast experience in the home building and bathroom renovation market. 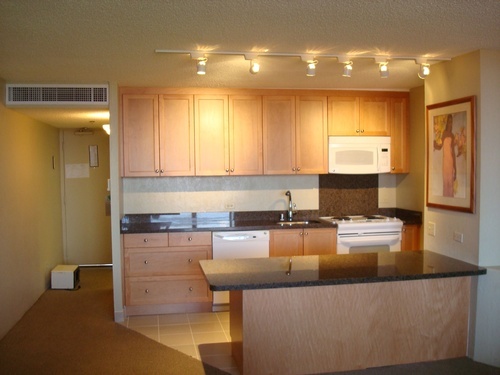 In our experience, almost all seniors would prefer to maintain comfortable and independent lifestyles in their current homes and condos. According to studies conducted by CDC, more than one in three persons over age 65 falls each year, which usually happens in the home’s stairs and bathrooms. Furthermore, a person who has fallen is likely to fall again making it very difficult to ever recover. Fall related injuries in bathrooms range from minor cuts and bruises to more severe injuries such as concussions and broken bones. We felt it was our mission to inform active seniors about the risks, and provide them with cost-effective solutions to help minimize the potential of preventable home falls enabling them to live safely and comfortably in their homes as long as possible. At Stay Able Baths and Homes we service all of our customer’s needs with integrity and customize the requested work to their specific requirements. As Certified Aging In Place Specialist, we ensure that both your current and future needs are met by incorporating building methods that are easily adaptable to meet changing needs. We are continuously evolving and understand the different aspects of delivering high value modifications for seniors and or people with disabilities through professional and educational upgrading.